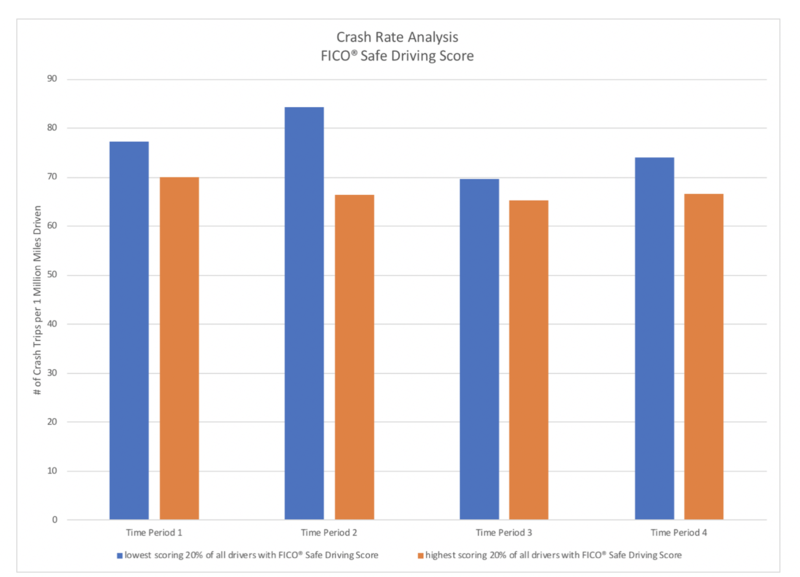 The FICO Safe Driving Score is the heart of Mentor by eDriving. This blog was originally published on the FICO website. 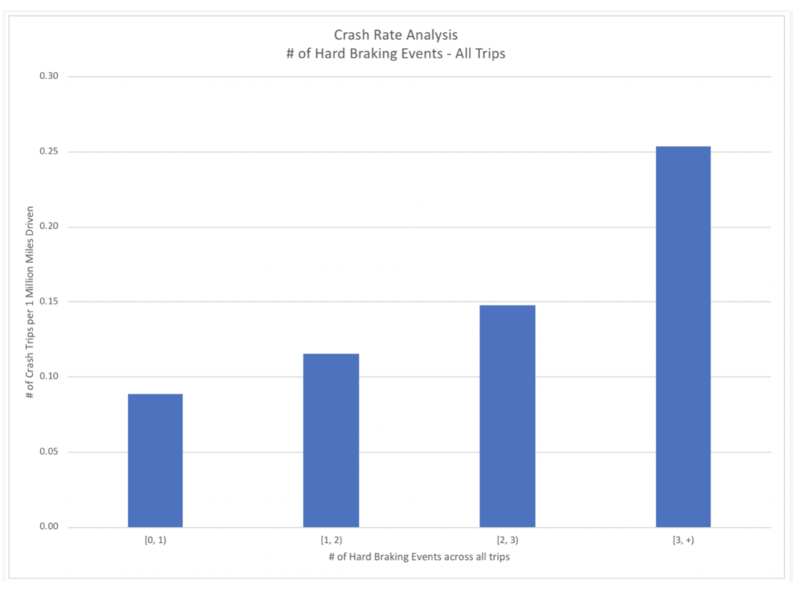 *The findings and conclusions of this paper are those of the author(s) and do not necessarily represent the views of VTTI, the Transportation Research Board, or the National Academies. Authors: Scott Zoldi, Bruce Curry and Ethan Dornhelm.